Lola was excited to get home from school to play with her new puppy Lazlo. But when she got home he was no where to be found. Join Lola on her epic journey through the woods where she gets unexpected help from a Sleuth of Bear, a Bask of Crocodiles, a Tower of Giraffe and more! Will she find him? Will she find her way home? Find out in Lola and Lazlo! 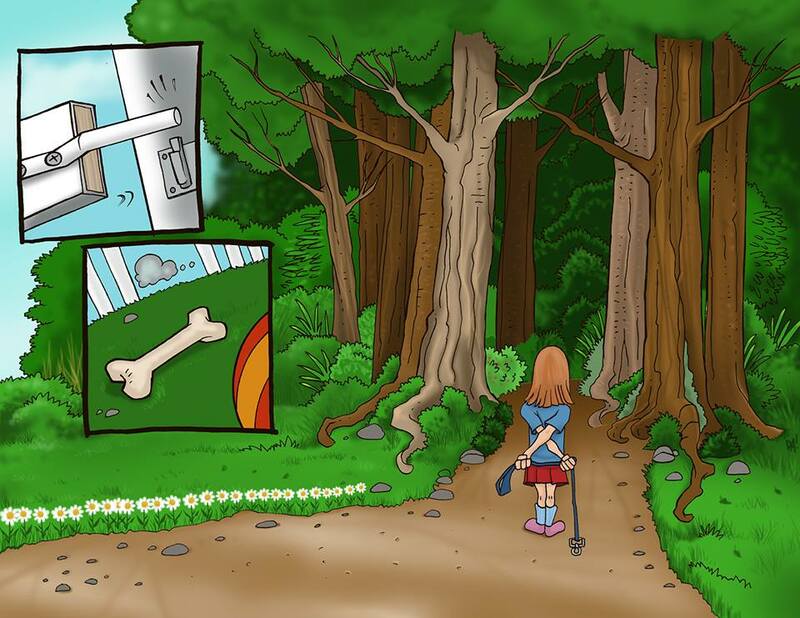 Take reading to the children in your life to the next level with Lola and Lazlo; a book that incorporates collective nouns into an amazing adventure of a girl looking for her lost dog. Exciting and fantastic illustrations will keep young readers engaged while exposing them to new words and unlocking their imagination. This book is designed to expand the words our young minds are exposed to while in turn helping them unlock the beautiful mysteries of the English language.